Direct orders start at $6,500 (with case). This includes certain custom options, such as scale length, fretboard width, neck dimensions, etc. I use master grade wood when possible and will be happy to work with you to find the right combination of woods to tailor the sound to your technique and playing style. 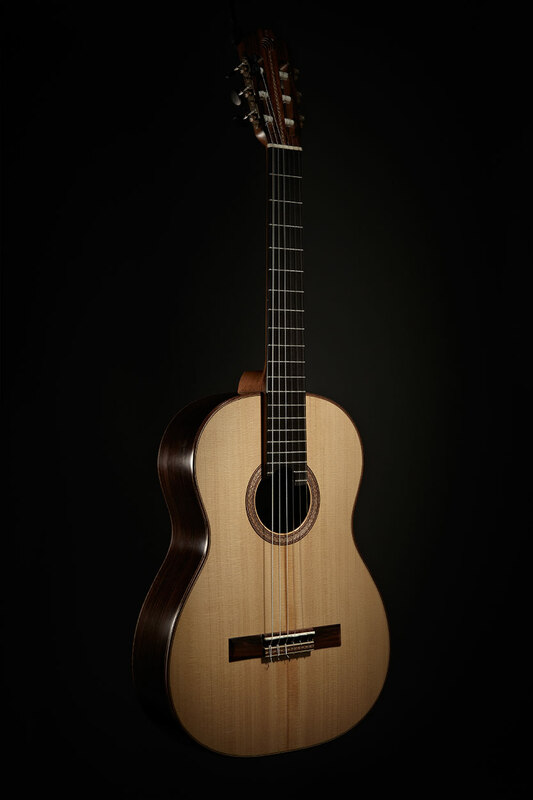 Certain wood and tuner choices may add to the final price. All instruments are finished with the French polish technique. Please feel free to contact me with questions or for further details.